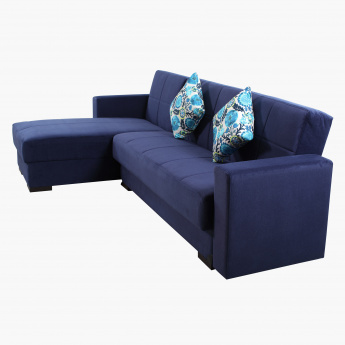 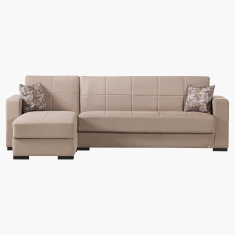 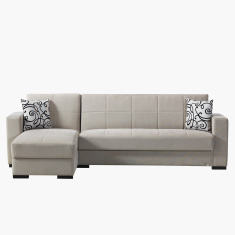 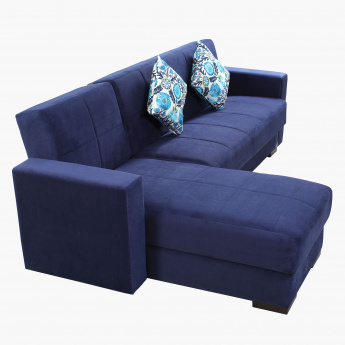 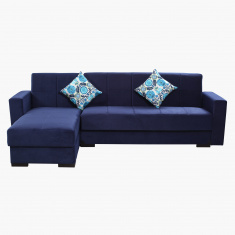 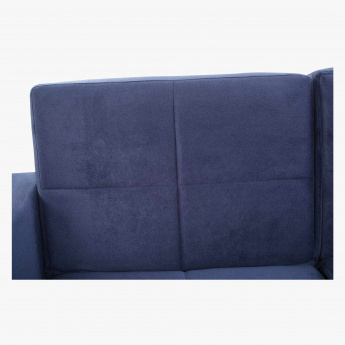 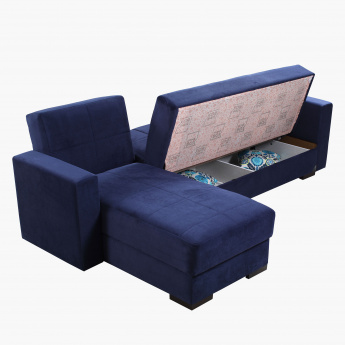 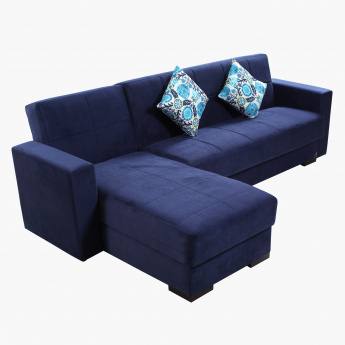 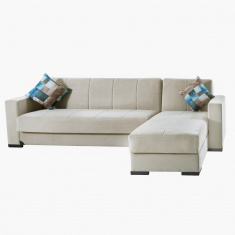 Respect your room and utilise the space in a smart manner with this corner sofa bed. 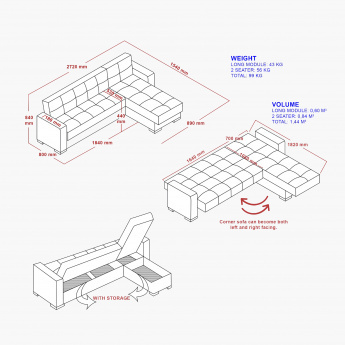 Using modern technology, you can convert the sofa into a bed instantly. 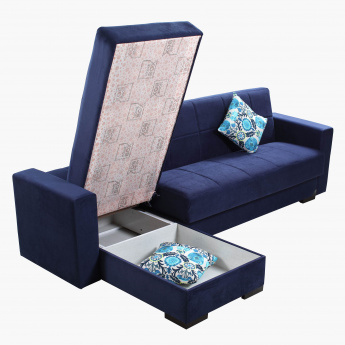 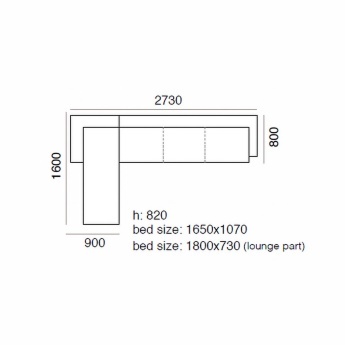 This sofa bed looks chic and offers storage space as well.